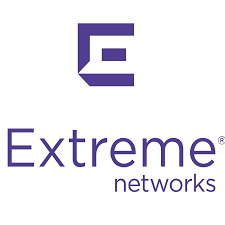 Extreme Networks participated in three Mobile Backhaul test scenarios. Extreme Networks was successful in all three tests: The Ring Protection, Synchronous Ethernet, and the IEEE 1588 Slave Drop tests. Sergi Polischuk at www.ua-ix.net.ua/eng.phtml. The Ukrainian IXP is a carrier's carrier, a service provider to ISPs.